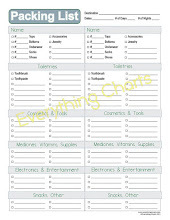 Card games of one form or another date back to the 9th century. I guess it shouldn't be a surprise when something as universally recognized as a playing card turns up in our decorating. I have my own history of card games. Ever since I was little, cards have always found a way into my spare time. In fact, they even accompany me on vacations. Grabbing a deck of cards was always more appealing to me than any board game. 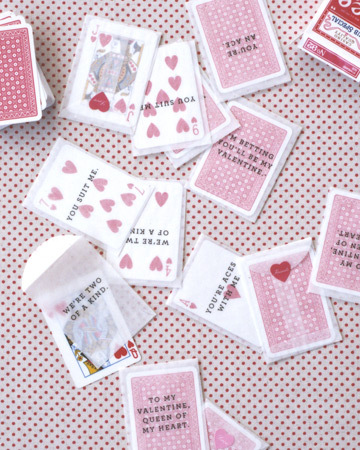 I have loved seeing all the fun crafts people make with a simple deck of cards, especially all the Valentines crafts and cards. 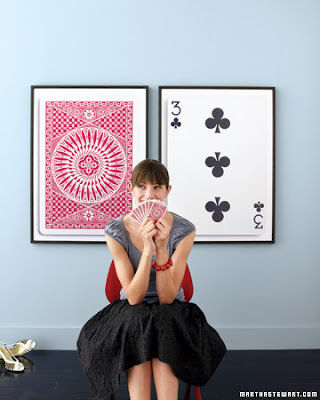 When this picture came out in Martha Stewart's Blueprint magazine years ago I fell in love with the poker card wall. Don't you just love it? 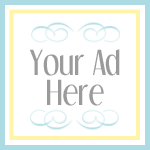 To make your own all you have to do is have an image of the cards of your choice enlarged and framed. They would look great in a game room. 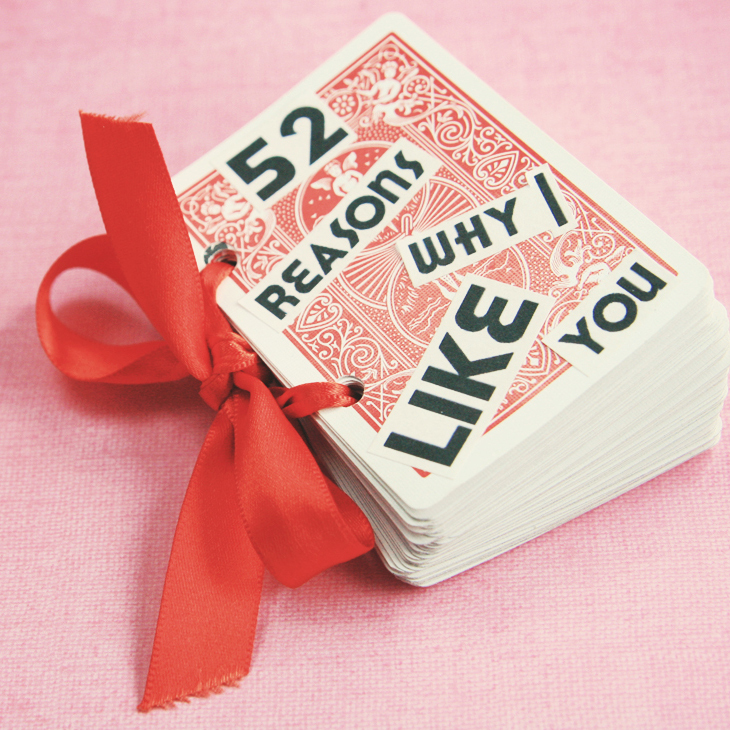 Who wouldn't love a deck of cards full of 52 reasons why someone likes you? Get instructions on how to make your own from Little Gray Fox. 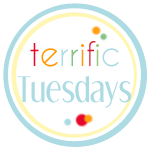 You can also decorate with cards by stringing them together to make a garland like this one from Craft O Maniac. For Valentines Day make it with the hearts suite. 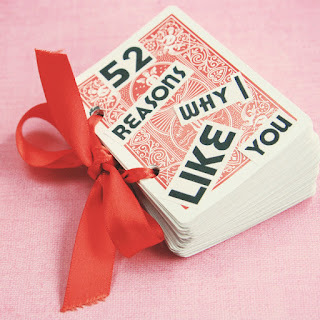 What crafts would you make with a deck of cards? 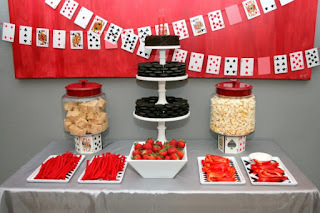 I remember the poker card wall, I always liked it. That does look pretty amazing!! I love it. What a cool idea.